Welcome to FBC East Flat Rock! Welcome to FBC East Flat Rock! 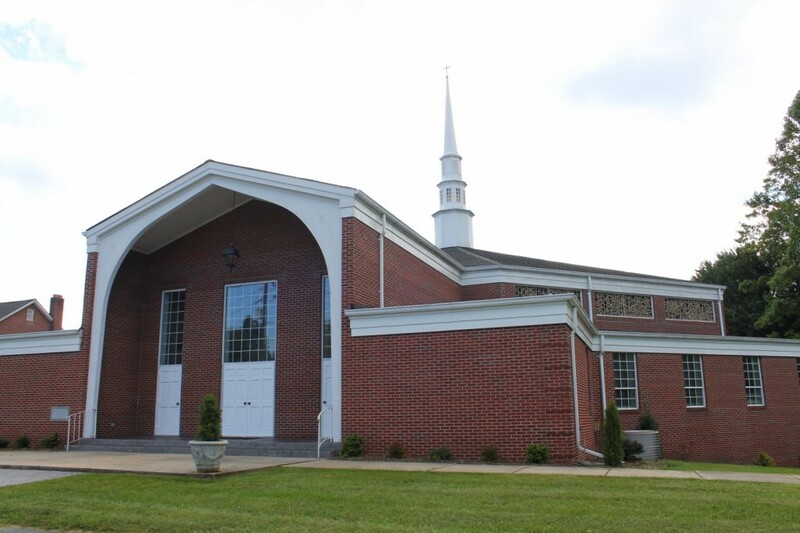 First Baptist has been sharing the love of Christ to the East Flat Rock community for over 100 years. FBC’s goal is to impact the world with Jesus Christ. As you browse the website, we hope it gives you a small glimpse of our FBC family and who we are.